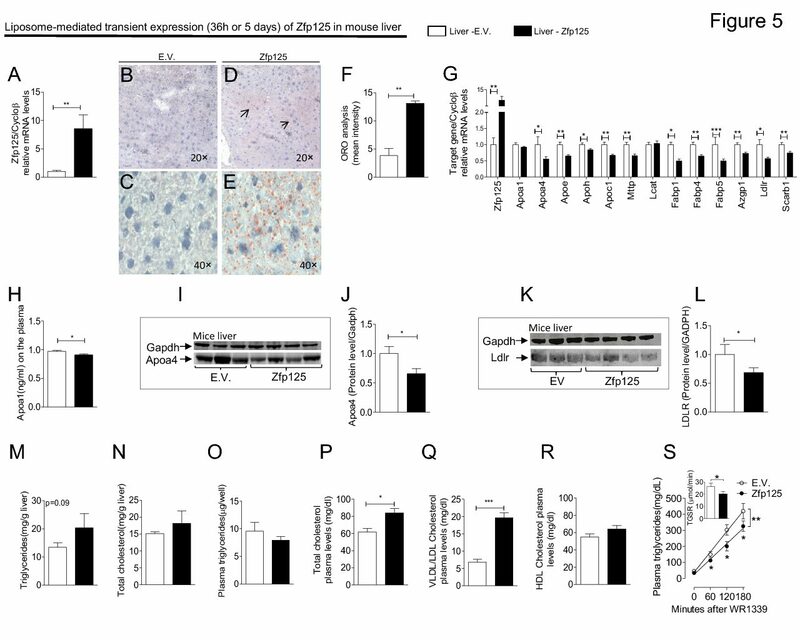 Endoplasmic Reticulum-Associated Degradation of the Human Type 2 Iodothyronine Deiodinase (D2) is Mediated via an Association between Mammalian UBC7 and the Carboxyl Region of D2. The type 2 iodothyronine selenodeiodinase (D2) is an endoplasmic reticulum (ER)-resident seleno- protein that activates T4 to T3, playing a critical role in thyroid homeostasis. D2 has an approximately 45-min half-life due to selective ubiquitin-mediated ER-associated degradation (ERAD), a process of particular interest because it is accelerated by ex- posure to D2 substrates, T4 or rT3. The present in vitro binding studies indicate that glutathione-S- transferase (GST)-human D2 fusion proteins spe- cifically associate with a mammalian homolog of the ubiquitin conjugase UBC7 (MmUBC7), with lo- calization to amino acids 169–234 of D2. Coexpres- sion of D2 with an inactive D2 mutant or a trun- cated version containing amino acids 169–234 stabilizes D2 half-life, supporting the importance of the carboxyl region of D2 for ERAD. Mammalian UBC6 (MmUBC6) does not directly associate with D2 but can associate with a complex containing UBC7 and D2. At the same time, functional studies in human embryonic kidney-293 cells indicate that D2 activity half-life and protein levels are stabilized only when inactive mutants of both UBC6 and UBC7 are overexpressed with D2, suggesting that redundancy may exist at the level of the E2 for both basal and substrate-accelerated D2 ERAD. In con- clusion, D2 ERAD in human cells proceeds via an association between UBC7 and the carboxyl region of D2, a unique mechanism for the control of thy- roid hormone activation.